John D. Mason of Copyright Counselors, LLC and Mason Literary is an art and entertainment and intellectual property attorney, and a literary agent. He is based in the Washington DC/Maryland area but has a national and international client base and has handled copyright and trademark matters in numerous federal district courts by admission pro hac vice. John’s practice focuses on copyright and trademark registrations and transactional matters, litigation, copyright infringement, publishing and media issues, defamation, licensing and contracts, and commercial matters relating to creative industries. He works with writers, artists, filmmakers, photographers and creative people and companies of all kinds to protect, promote and productively exploit their work. 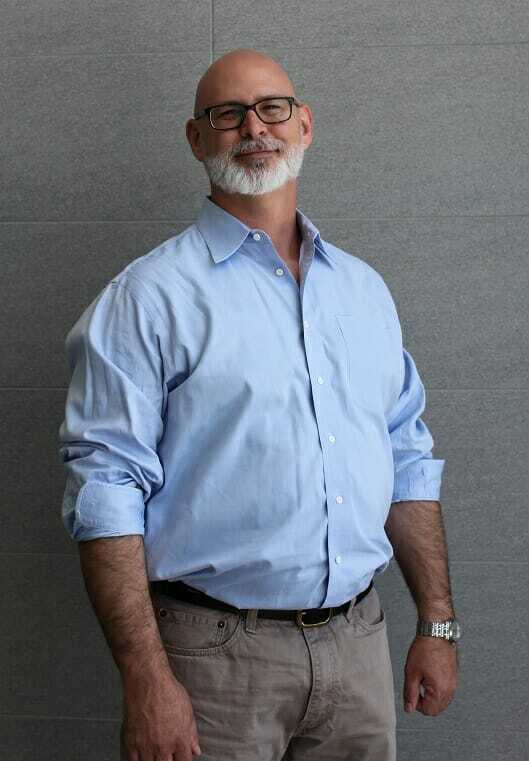 Over almost twenty years of active practice, John has worked in boutique intellectual property law firms as an associate and owner/partner, and in a large multi-office regional litigation firm as that firm’s primary intellectual property attorney. While he is philosophically oriented to the artist and usually acts as plaintiff’s counsel in copyright and trademark infringement disputes, he has acted as defense and plaintiff’s counsel in copyright and trademark infringement, libel and defamation, and other types of cases and disputes. John is admitted to practice in Maryland and the District of Columbia, the United States District Courts for the District of Columbia and Maryland, and the United States Court of Appeals for the District of Columbia Circuit. He has been admitted pro hac vice in U.S. District courts in California, New York, Virginia, Florida and a number of other states. In addition to his law practice, John is dedicated to teaching and education. John is adjunct faculty teaching Entertainment Law at UDC Law School, past adjunct faculty teaching Art and the Law at George Mason University, lectures regularly at Johns Hopkins University School of Medicine in the Art as Applied to Medicine Master’s program, and gives numerous lectures and talks every year on legal issues related to artists of all kinds. Some recent examples of talks John has given at events, institutions, organizations and businesses: he spoke on art licensing at Surtex 2013 in New York, on legal issues and freelance writers at the Asian American Journalists Association, at the DC Commission for the Arts on creative entrepreneurship, legal issues for film makers at the DC Independent Film Festival, Artomatic, Artisphere, Corcoran College of Art & Design, Hamiltonian Gallery, American Independent Writers, Art Director’s Club of Metropolitan Washington, Illustrator’s Club of Washington D.C., Virilion, Greenfield Belser, Nclud, The Art Institute of Washington DC, The ARC, Smithsonian Anacostia Community Museum, Washington Project for the Arts, and the Young Artist Grantee program of the D.C. Commission for the Arts & Humanities. John is also committed to non-profit service and currently serves as the President of the Board of Directors for the Washington Area Lawyers for the Arts (www.waladc.org), and as a member of the Advisory Board of Veterans in Film and Television. He previously served on the Advisory Board of the Art Directors Club of Metropolitan Washington and the Board of Directors of the Washington Improv Theater. John attended Loyola University of New Orleans for both undergraduate and law school, and maintains close ties to the City of New Orleans. As a significant part of his law practice, John is a literary agent and literary attorney who represents writers in their dealings and negotiations with editors and publishers. His primary focus is literary fiction and literary and creative nonfiction, although since the birth of his two daughters, and the millions of wonderful children’s books he has read to and with them, he is working more in that exciting area of the publishing world. In addition to representing writers as their literary agent, John has also cleared manuscripts for various legal issues such as libel, negotiated and drafted publishing and licensing and distribution agreements related to books and their various ancillary rights, and negotiated and handled book to film option agreements and deals. You may contact John directly at [email protected]. If you are a writer who wants him to consider your proposal, please write “Query” in the subject line of your email.